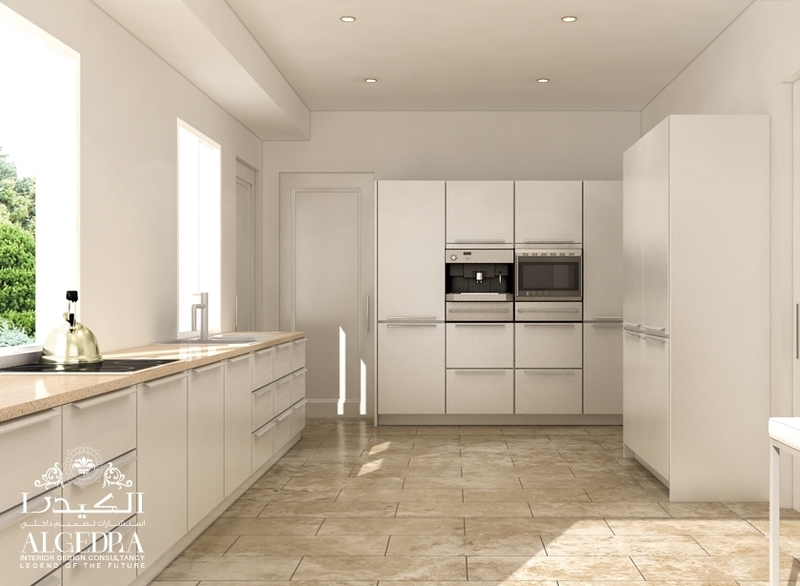 Perhaps the most multifunctional space at home is the kitchen. It is a place of cooking, eating, emotional communication with all family members. 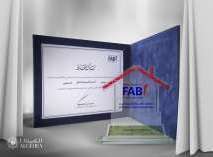 Convenience homework and comfortable pastime of households depends on the design of a kitchen. 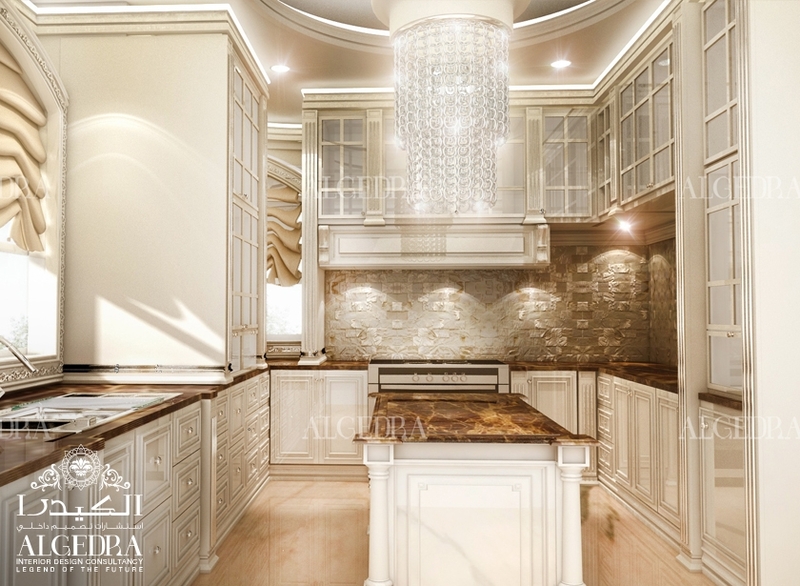 Picture of different design styles of ALGEDRA Interior Design’s Works are presented in this section of the blog. Note that regardless of the size of the selected area, with the right approach, you can create really beautiful and modern kitchen design. In our works it can be seen the secrets of the various options: floor layout, functional arrangement of furniture and equipment, depending on its size. 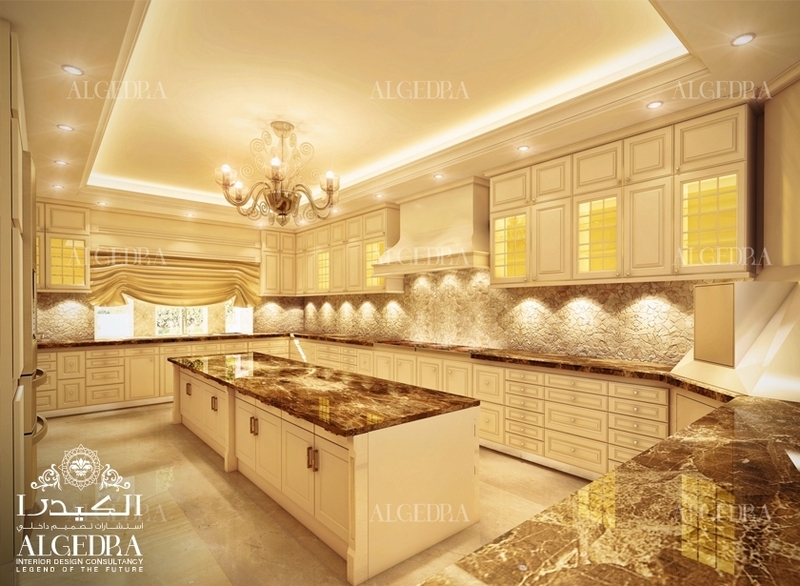 Kitchen renovation projects are amazed with boundless ideas of designers and professional architectures. 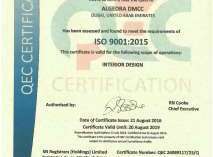 After reviewing the proposed variants of the kitchen interior design, you probably take a couple of favorite note and will use them for further processing of apartment.